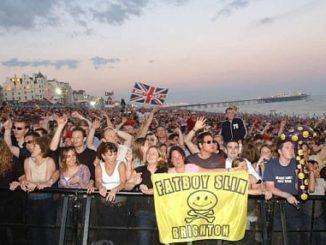 Fatboy Slim has admitted he may never play another gig on Brighton beach. But the Hove superstar has hinted he could still bring his big concerts back to his home city â€“ and is already eyeing the new Falmer Stadium as a venue. 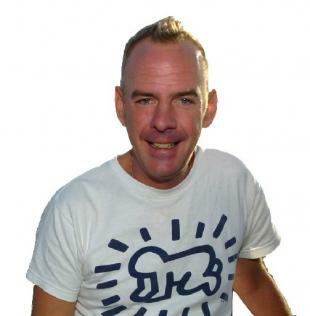 The DJ, real name Norman Cook, spoke about playing in Brighton as he was unveiled yesterday as the headliner for this year’s SW4 festival in Clapham Common, London, in August. 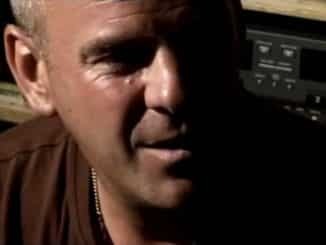 He said it had become too expensive to put on the notorious Big Beach Boutique gigs in Brighton because of the cost of providing safety measures demanded by the authorities. The last two concerts, in January 2007 and September 2008, had to be held with reduced numbers and tight controls to avoid a repeat of July 2002 when 250,000 revellers swamped the city. Yesterday Cook said: “It’s just too expensive to do it unless we get an enormous sponsor. I’d love to but it’s just too difficult. Brighton and Hove Albion director Cook, a dedicated supporter of the club, has often been rumoured to be the act lined up to open their long-awaited new 22,500 seat stadium at Falmer. His latest statement is the clearest hint yet those rumours will become reality. Albion’s chief executive Martin Perry yesterday said the club was supportive of the idea.